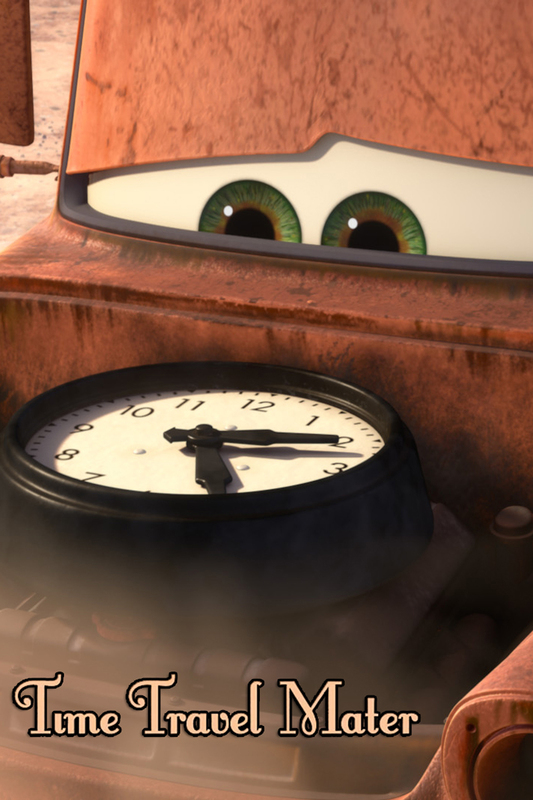 When a clock lands on Mater’s engine, he travels back in time to 1909 where he meets Stanley, an ambitious young car on his way to California. With the help of Lightning McQueen, Mater alters history by convincing Stanley to stay and build Radiator Springs. Stanley meets Lizzie and they commemorate the opening of the new courthouse with their wedding.